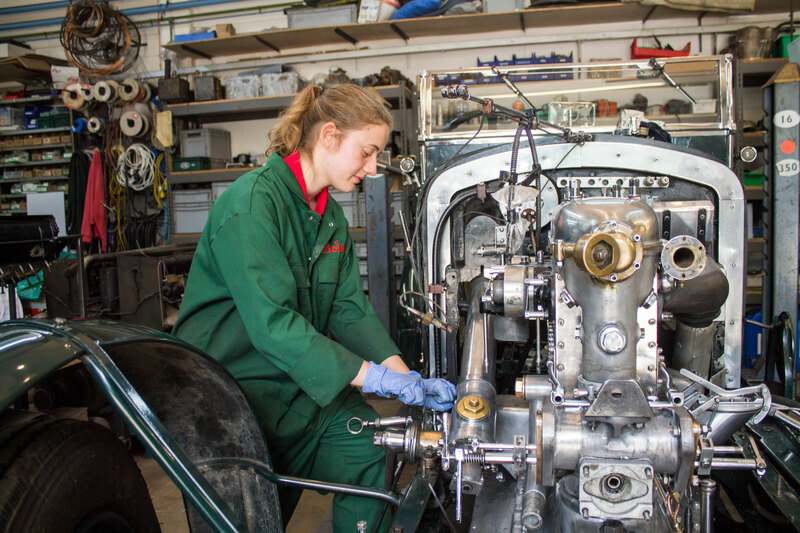 If one of the vehicles in our Collection means something special to you or if you would like to make a targeted donation towards the preservation of vehicles owned by the National Motor Museum Trust, why not consider sponsoring a vehicle? £250: Your name will be displayed with the vehicle and on the Trust website. You will receive a pair of complimentary tickets to Beaulieu and a Certificate of Thanks signed by Lord Montagu. This can be done in your own name, as a gift or in memory of a loved one. £500: You will receive the benefits above plus a photograph of yourself with the vehicle and a tour of the Museum. 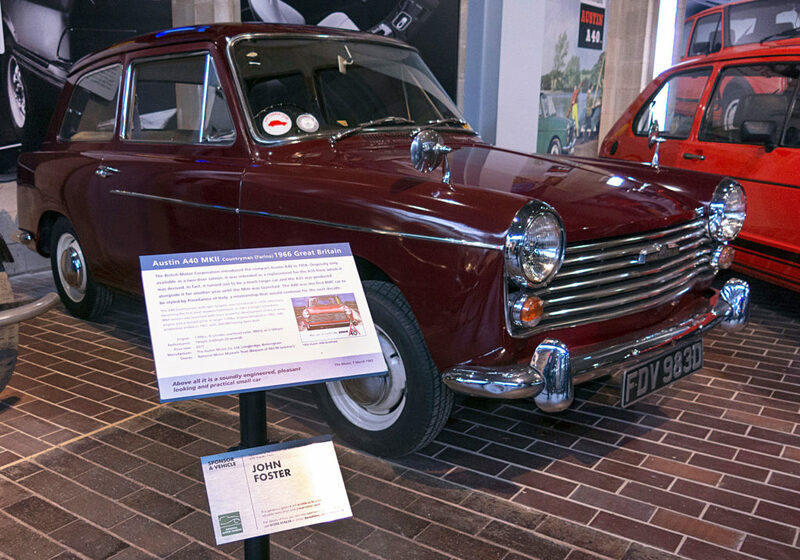 £1,000: In addition to the benefits above, you will be given a VIP tour of the Museum and an annual pass to visit Beaulieu. 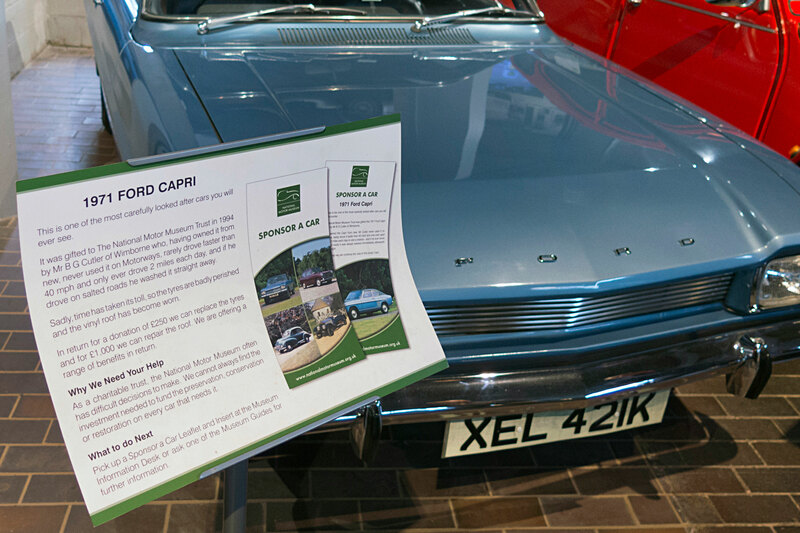 £250: The name of your business will be displayed with the vehicle in the Museum and on this website. Your business will also receive a pair of complimentary tickets to Beaulieu and a Certificate of Thanks signed by our President, Lord Montagu. £500: Your business website address will be displayed with your business name alongside the vehicle in the Museum and on this website. You will also be presented with a photograph of representatives from your business with your sponsored vehicle. £1,000: In addition to the benefits above, your business will receive 20 complimentary tickets to Beaulieu. 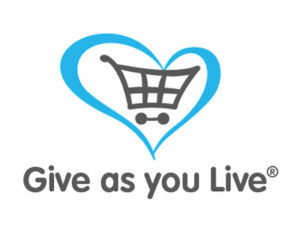 Your logo and a brief mention of your support would also appear on this website.